That's why we offer an effective annual general pest control treatment in Ipswich that will protect your home from spiders, cockroaches, and ants. Unlike the competition, we understand that sometimes getting rid of bugs requires something more than just sealing your house and fumigating it. Which is why we use a comprehensive approach to fight insect pests, both inside as well as outside of the house. Pests may be hard to spot, but our services will ensure that they'll stay away from your home and family. 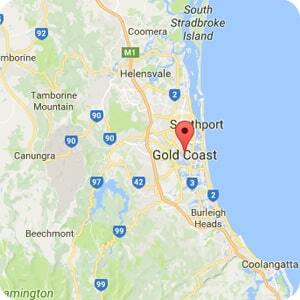 GENERAL PEST CONTROL TREATMENT FOR INSECTS IN IPSWICH. ANNUAL GENERAL PEST CONTROL TREATMENT IN IPSWICH. To maximize the efficiency of our Annual General Pest Treatment in Ipswich we focus on treatments during the warmer season. At the same time we make sure to isolate your house for the winter. This involves sealing any entry into the house. As well as depriving your backyard of places that could offer them shelter and food resources. The few bugs that survive outside will have to seek shelter somewhere else. Helping you and your family enjoy living on a home that is pest-free. Call us on 1300077133 for a fast quote and to arrange a general Pest Treatment appointment time. 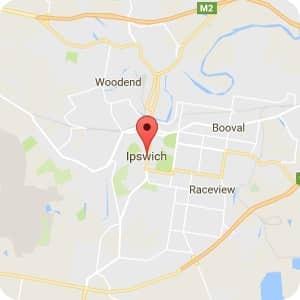 Other pest services in Ipswich.